8. 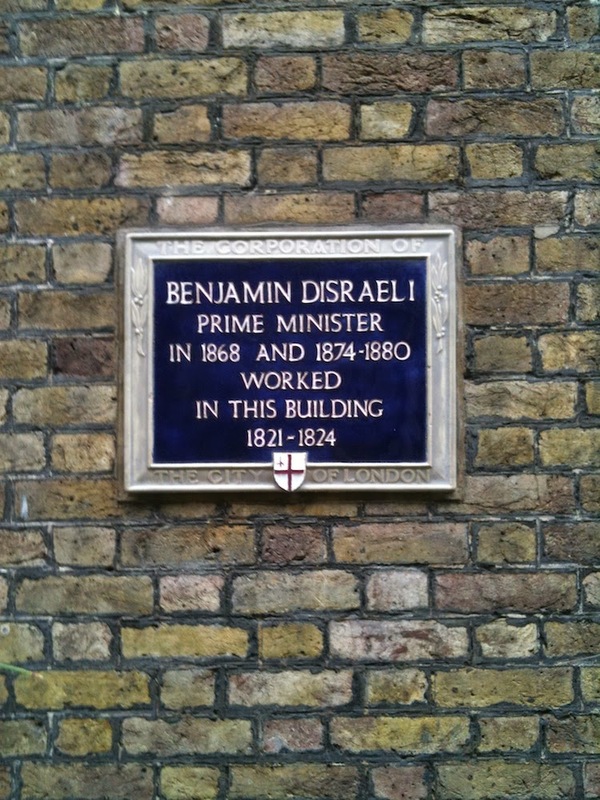 Benjamin Disraeli. Disraeli's book Endymion (1880) features a thinly veiled parody of a contemporary writer who had, 30 years earlier, satirised Disraeli in Punch magazine. 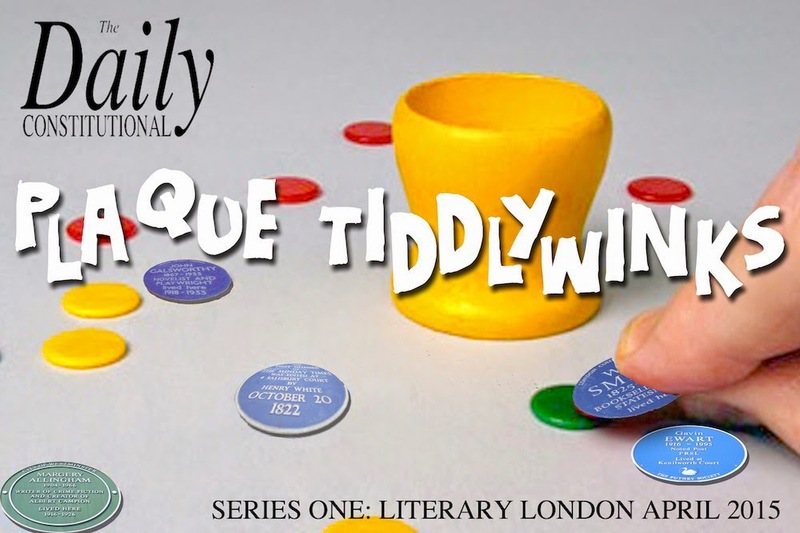 That writer was… all will be revealed tomorrow!